The Spiritual Archetype is from the seeker family. You are defined by your passion for an unseen world. Your fragrance preferences lean toward the light and airy. 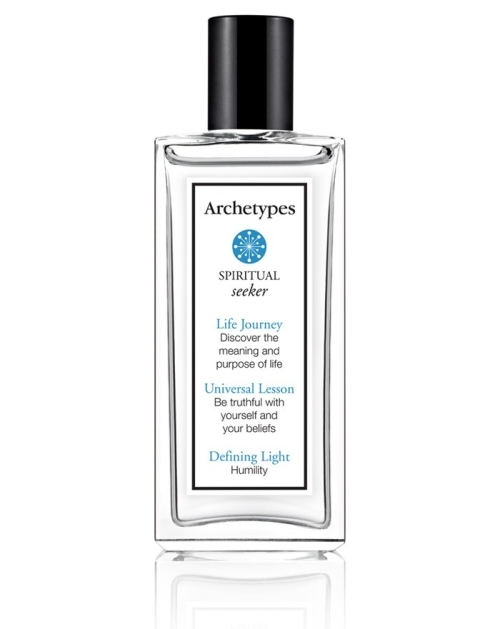 We invite you to surrender to water lily, iris and sheer jasmine.